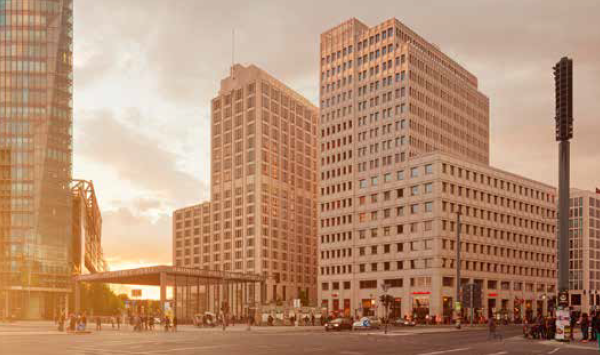 Three companies describe how they use a location platform for commercial real estate. Real estate is no longer just about “location, location, location.” It relies on location, information, and timing to identify and bring to completion the best developments. Having access to reliable, relevant, and timely location intelligence and insight allows real estate professionals to focus on the business at hand: delivering the best deals for all involved. The right tools allow you to use insight, creativity, and objectivity to work out the best deal for you and your clients by applying the right information about particular locations to bring your vision to reality. Esri’s ArcGIS platform provides the tools and data you need to move on a decision quickly, and reap the benefits. 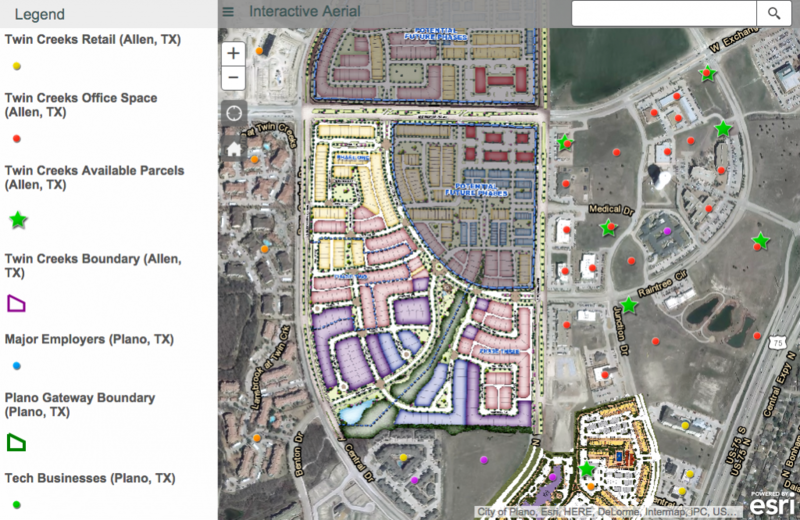 Three different commercial real estate companies describe how they are able to address the business at hand using the ArcGIS platform. CRE Tech helps commercial real estate professionals navigate technology and make their clients more successful. As a long time educator and partner of The Site To Do Business (STDB), the market leading online resource helping Certified Commercial Investment Member (CCIM) Institute members, CRE Tech is recognized as an expert in making more strategic real estate investment decisions. Managing space is complex. The Esri platform can help brokers understand which location will perform better for a client based on analyzing information that is difficult to see or understand in other systems. CRE Tech uses the Esri platform including ArcGIS Business Analyst, ArcGIS Online, and mobile applications to provide access to and analyze geodemographic and lifestyle data as well as high quality imagery, area research and financial analysis. This provides dependable and replicable resources to quickly analyze, interpret, and understand the viability of real estate developments and investigate alternative scenarios which best match the market opportunity. When CCIM members work with clients and prospects, they come ready armed with knowledge of the highest and best use, and provide a plan of action and marketing resources to successfully execute the agreed strategy. “Esri provides our community with the context they need to understand property deals and people. This is indispensable information for us and our customers,” said Todd A. Kuhlmann, CCIM. Gary M. Ralston is a managing partner with Coldwell Banker Commercial Saunders Ralston Dantzler Realty, LLC, the premier commercial services provider in Central Florida (Polk County). As a senior instructor for the CCIM Institute, Director of the CCIM Institute, and CCIM Technologies educator and published author, Gary is a globally recognized expert on retail real estate development using both financial and location analysis. “In theory you have a location, a site, and a building. You have to work through these filters to make a concept a success. 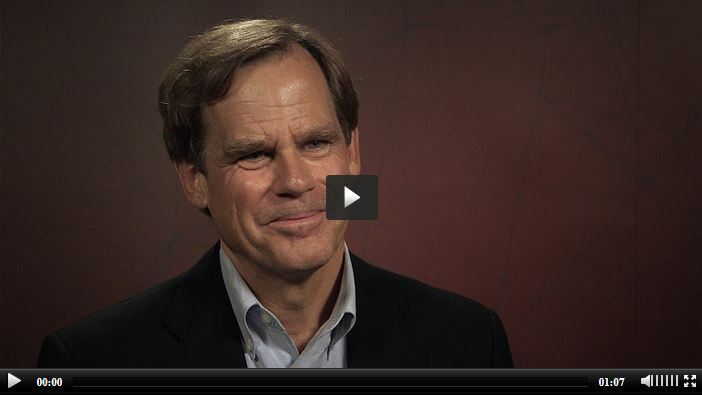 Esri makes it easy for CCIMs to do this,” Gary said. Gary is one of 13,000 CCIM commercial real estate professionals who have access to the ArcGIS-based Business Analyst Online, an online analysis and collaboration portal. Gary approached Manny’s Steakhouse, a successful franchise with three locations in Central Florida, with a site he envisioned as a potential new location. Manny’s steakhouse is a popular eatery in Central Florida. The site Gary had in mind looked like a losing proposition on paper — three previous restaurants located there had failed. Using comparison analysis based on the key population, expenditure and market potential characteristics Gary determined that the location had potential and the problems of the previous operators were due to site characteristics. He was able to demonstrate to the potential restaurant tenant that the location was better than their existing locations. Running five, 10, and 15 minute drive times in Business Analyst Online showed that the potential restaurant location had better pull than the three existing restaurants. They worked together to overcome the site characteristics (primarily visibility related) and created a plan that included a reconfigured site and attractive building redesign. 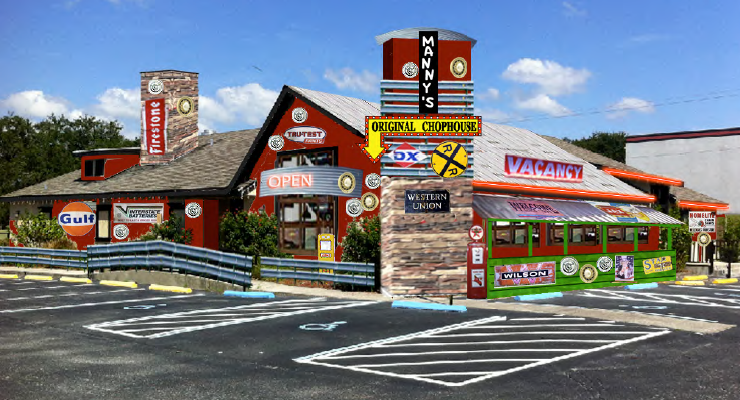 The restaurant has become a local favorite…confirming the locational analysis was accurate. After working for four national commercial real estate firms over a 23-year period, David Hicks founded his own company, the David Hicks Company, eight years ago. The David Hicks Company is a four-person commercial real estate, consulting, and brokerage firm based in Allen, Texas. The company, with average annual sales of $25 million, provides vision and strategy to landowners, helping them maximize their land’s value and return on investment through planning, zoning, marketing and sales. Once the sole domain of the larger real estate firms, location analytics is now within the reach of smaller firms through Esri’s ArcGIS Online. The size and complexity of Hicks’s projects require strategic alliances with architects, engineers, attorneys, and other professionals, like Esri partner Datastory Consulting. Story maps provide an elegant way for customers to browse available property inventory and find the information they need. 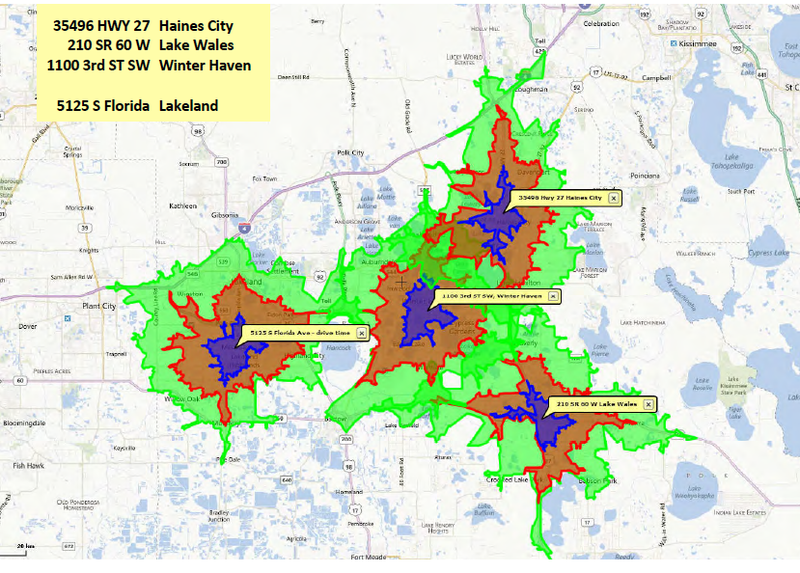 Hicks and his staff have established a strategic alliance with Datastory Consulting to enhance the company’s website and implement ArcGIS Online to help research markets, create maps and demographic reports, and share visually compelling story maps. Leveraging geographic knowledge has helped Hicks maximize his group’s time to compete with larger organizations and better serve customers. “We can work smarter with what we do, and I think Esri has really helped us in that regard,” David Hicks, president, The David Hicks Company. ArcGIS Online helps David Hick’s staff assess properties quickly by providing all information in one easily understandable platform. ArcGIS Online is hosted securely in the cloud so time isn’t wasted on managing technology. Instead, David Hicks can focus his talents as a seasoned broker to build key relationships, negotiate complex transactions, and close deals faster. 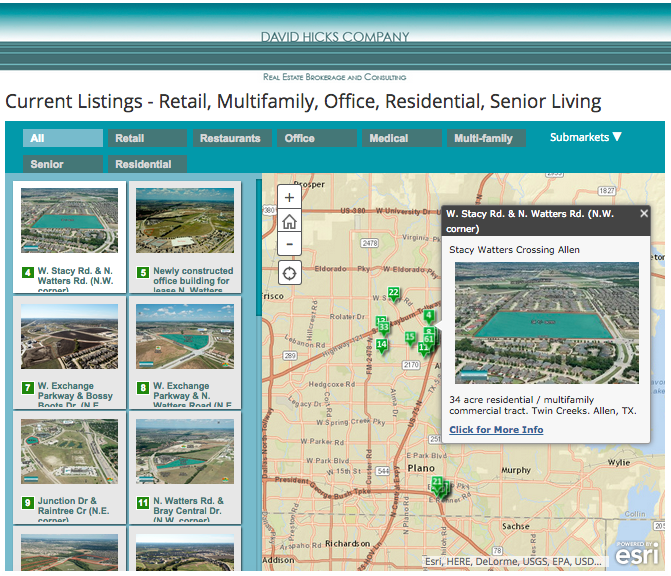 David Hicks Company competes successfully in the competitive real estate market by using location intelligence to prioritize things that are productive and profitable. Hear more about it from David. ArcGIS opens new lines of business and keeps revenue streams healthy by helping you discover new opportunities for growth, expansion, and collaboration in individual markets as well as at regional and even global scales. The ArcGIS platform adds location. Location brings context. It helps separate fact from fiction. Keep up with changes, monitor the market, and put your analyst insight and experience to the best use. Come and take ArcGIS for a test drive at the biggest commercial real estate show in the US, ReCon, being held in Las Vegas, Nevada, May 18–21, 2015. Or visit esri.com/realestate and learn more at your convenience. Find out how discovering the perfect location is the difference between a commercial space being a boon or a bust.